CCanada is situated in the northern part of North America. It extends from the Atlantic to the Pacific and northward into the Arctic Ocean, and borders the United States to the south and east. 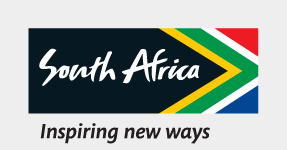 Canadian travellers contributed over R3-billion to the South African economy from 2003 to 2008. The majority of Canadian travellers visit South Africa for holidays, with business travel being the fastest-growing sector of travel. Download our PDF to find out more about Canada's trade statistics, economy and more.